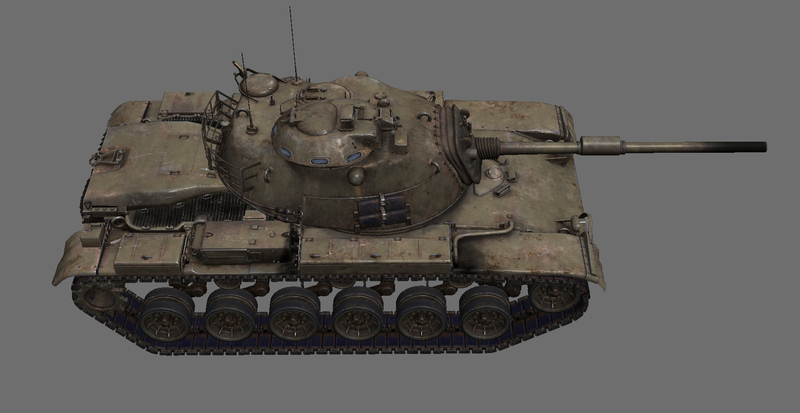 The American M60 main battle tank will be a new addition to the American armour tree at rank 5. 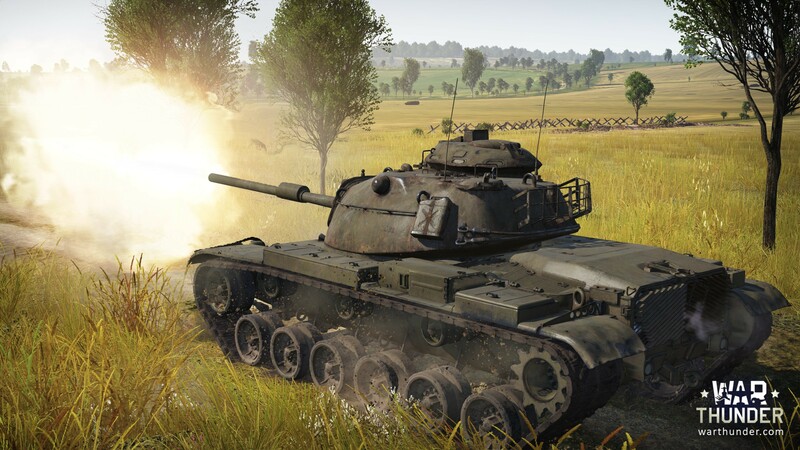 It has a relatively powerful weapon – a 105 mm rifled cannon with a capacity of 57 shots. This allows it to compete not only with enemy main battle tanks, but also to cause considerable trouble for opposing heavy tanks. 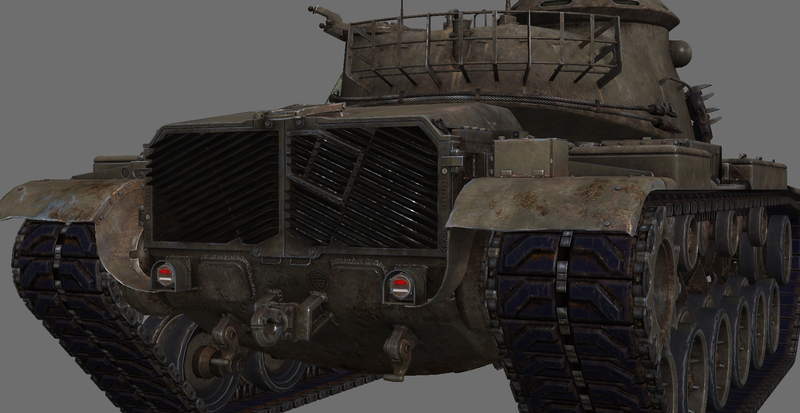 M60 tank replaced M48 Patton III - Patton’s cannon was not powerful enough at the moment. 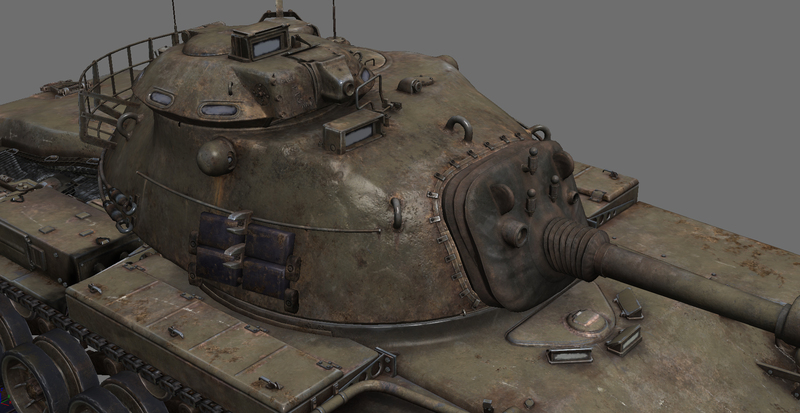 M60 has beautiful cast turret and hull forms with impressive armour. Сommander's cupola with viewing prisms is mounted on the turret and that provides panoramic view. All in all many details of M60 are similar to the ones of M48 except only few.